Life is meant to be lived with no limits. Ralph Lauren is best known for its unique and distinguish "All-American" taste in fashion and beauty. 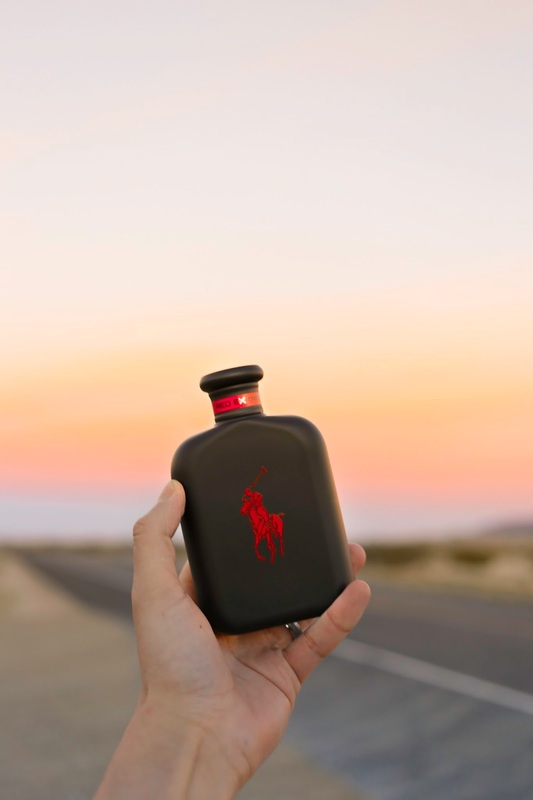 Ralph Lauren Fragrances recently launched POLO RED EXTREME; a fragrance designed for the risk-takers out there. 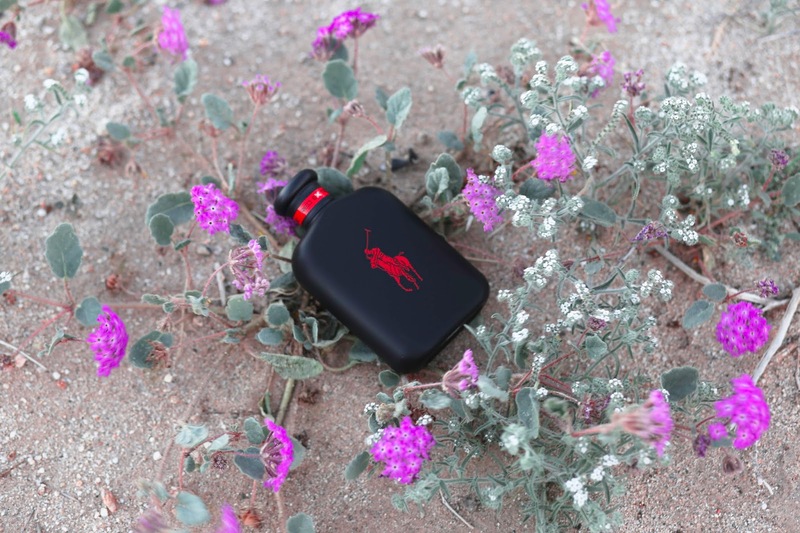 Polo Red Extreme is designed out of the iconic Polo Red fragrance, with a mix of scents that include: Blood Orange Accord, Red Ginger, Red Pineapple Accord, Black Coffee Essence, and Red Sage. I personally love Polo Red Extreme; the scent is strong and smells great, and it lasts on you all day long. A single spray of Polo Red Extreme gives you the confidence to pursuit your goals without overthinking them. Ironically, as I was heading back to my hometown (Calexico, CA), and I suddenly decided to stop through the road. 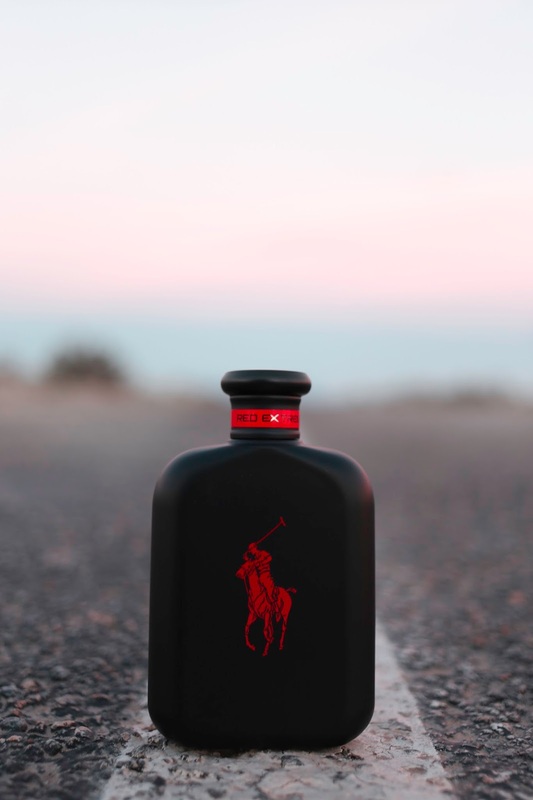 I took out my camera and my bottle of Polo Red Extreme and I began photographing it. Traffic was kind of heavy, but I just had this itch in me to take a risk, stand on the side of the road, and capture the my thrill to shoot through my bottle of Polo Red Extreme. You can find Polo Red Extreme at select Retailers starting at $55 for the 40ml bottle, $75 for 75ml, and $95 for the 125ml bottle. 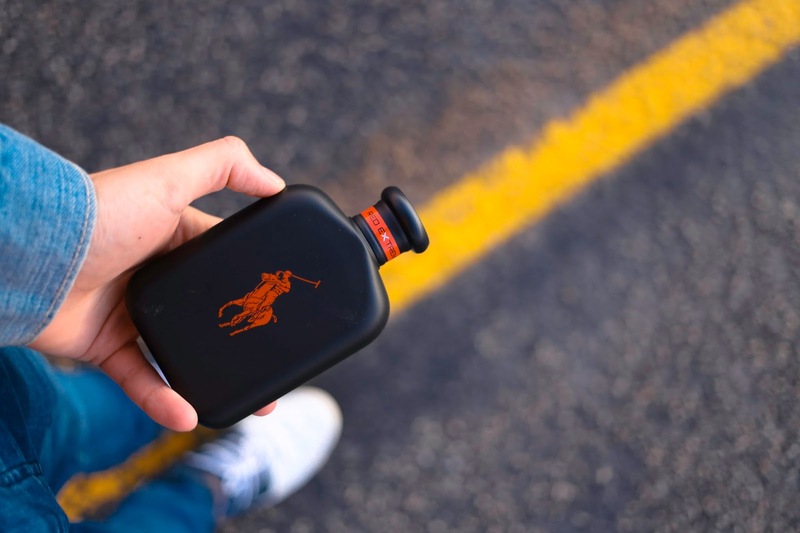 Click here to find this and other Ralph Lauren Fragrances. Thanks PRL for Sponsoring this post! Follow along via Instagram @alexsalcedo to and check out my Instagram Stories, OOTD's, and more!